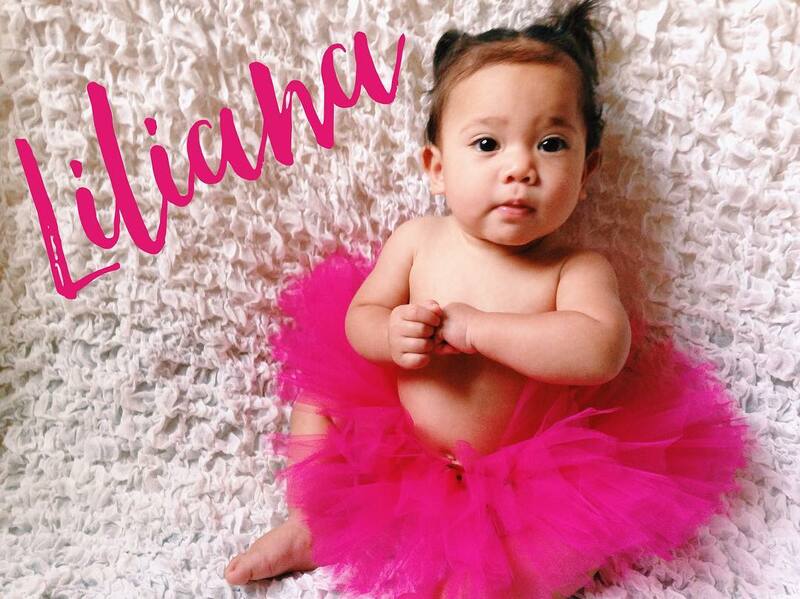 Today we have Liliana, our youngest baby at Legacy of Hope. Lili’s favorite food is Puffs, and her favorite toy is her walker. This little one just recently took her first steps and is about to turn 1 soon! She is always happy and extremely outgoing. She loves to climb and explore her surroundings. Lili we love you and you are such a blessing to us!